A live performance of Air Loom in The Cube, Bristol’s independent microplex cinema and performance space. Air Loom is a new album of dreamlike music, distilling a lifetime’s work with ancient instruments and extraordinary electroacoustic techniques (due for release 30 March 2019). 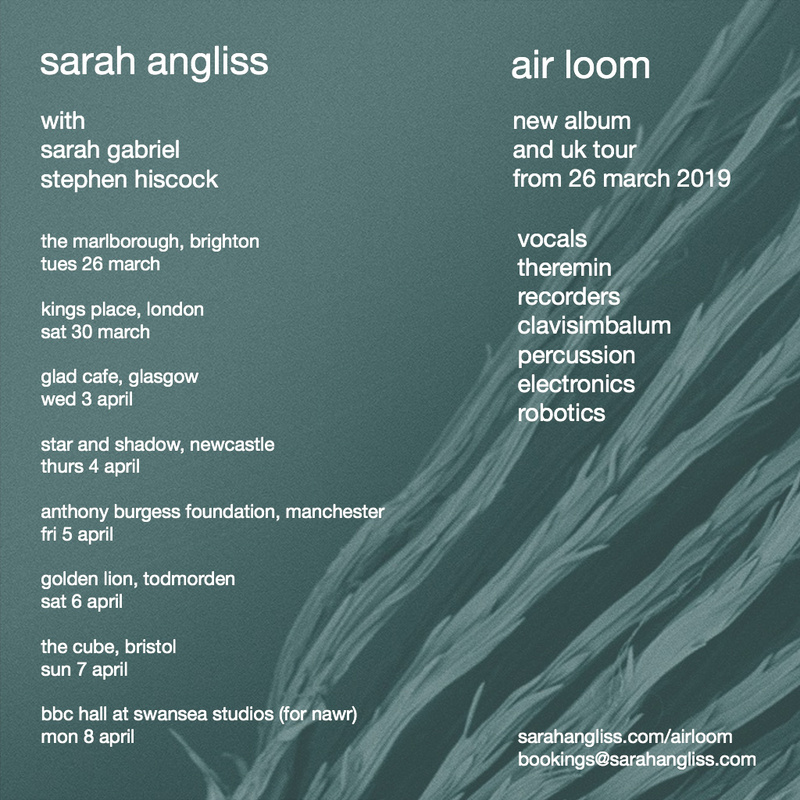 In April, I’ll be touring the UK, performing Air Loom live with vocalist Sarah Gabriel and percussionist Stephen Hiscock. With support from Thomas Stone. 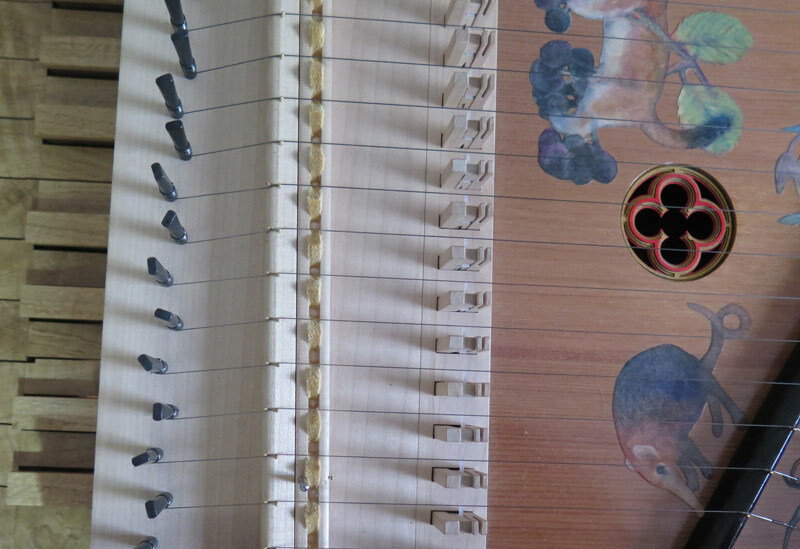 Thomas Stone will also be performing on guitar, contrabass bassooon and percussion.